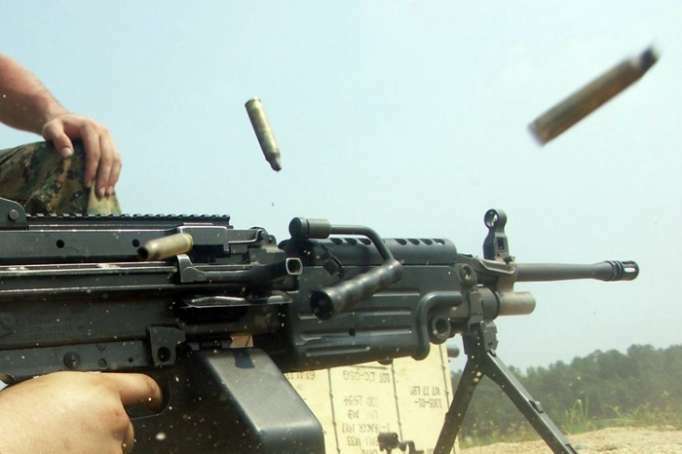 Armenian Armed Forces violated ceasefire 104 times throughout the day, AzVision.az reports citing the press service of the Ministry of Defense of Azerbaijan. Armenian armed forces, located on nameless hills in Noyemberyan region, in Berkaber, Paravakar villages of Ijevan region, and in Nerkin Karmiraghbur village of Berd region subjected to fire the positions of the Azerbaijan Army located in Kohnegishlag village of Aghstafa region, in Gaymagly, Gizilhajili villages of Gazakh region, and on nameless hills in Tovuz region. The positions of Azerbaijan Army were also fired from positions of Armenian military units located near the occupied Chilaburt, Yarymja villages of Terter region, Taghibeyli, Shikhlar, Shirvanly, Saryjaly, Novruzlu, Yusifjanly, Marzili villages of Aghdam region, Kuropatkino village of Khojavend region, Ashaghy Veysalli, Gobu Dilagharda, Garvand, Garakhanbayli, Gorgan, Kurdlar, Horadiz villages of Fuzuli region, and Nuzgar village of Jabrayil region, as well as from positions located on nameless hills in Goranboy, Terter, Aghdam, Khojavend and Fuzuli and Jabrayil regions.